Singer Louise Gibbs' community music project CheerSing has been chosen for the Yorkshire Festival 2014. 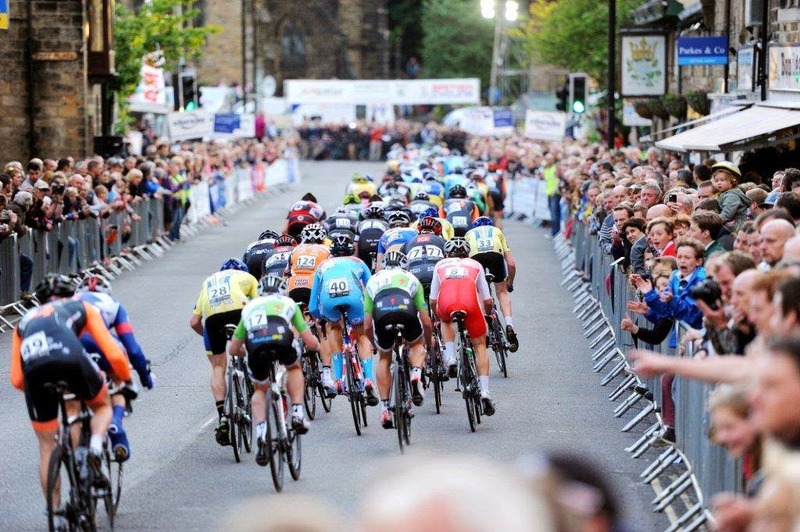 The 100-day arts and culture festival leads the run up to the Tour de France, 4-6 July 2014 and is supported by Arts Council, Welcome to Yorkshire and Yorkshire Water. Louise's ambitious project aims to bring communities together to cheer on the cyclists with specially devised chants and cheers which represent their own part of Yorkshire. She will run a series of workshops along the route. Details of the workshops and their content can be found on the CheerSing website. More information about the project can be found on Louise Gibbs Website.